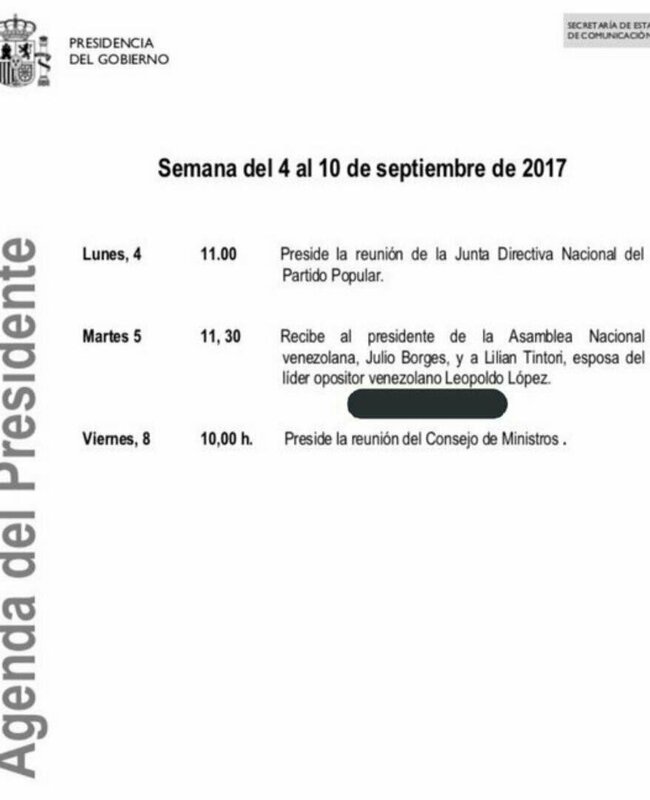 ESO CONFIRMA EL SABOTEO A LA MONEDA.....TERMINASTE POR DARME LA RAZON....TIRO EN LA PATA LE DICEN..
Yo nunca he apoya a la MUD. 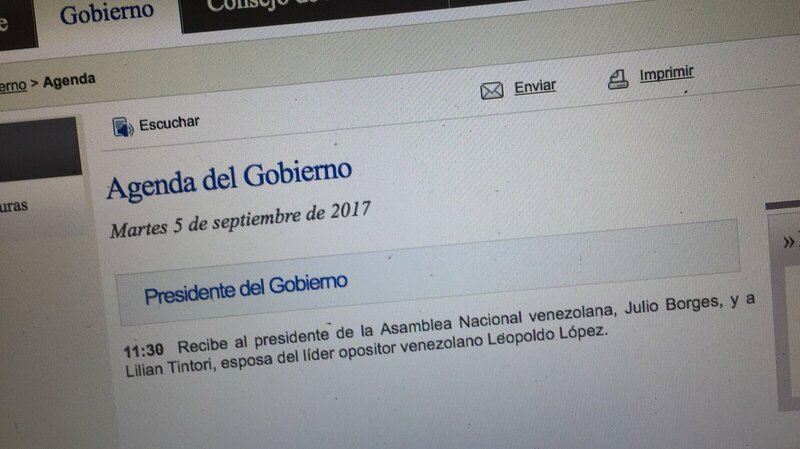 AHORA SON "SANCIONES".... .. NO QUE LOS IBAN A INVADIR? 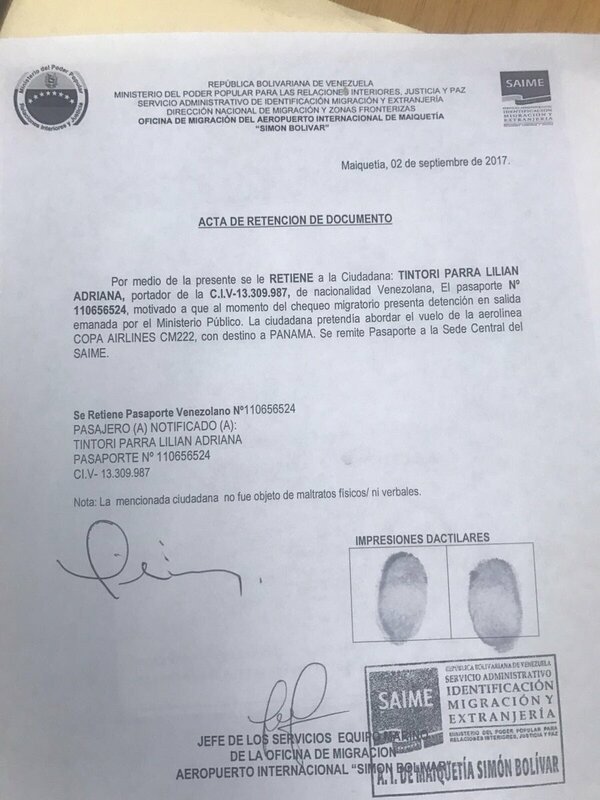 LA ORDEN DE RETENER EL PASAPORTE VINO DEL MP.. 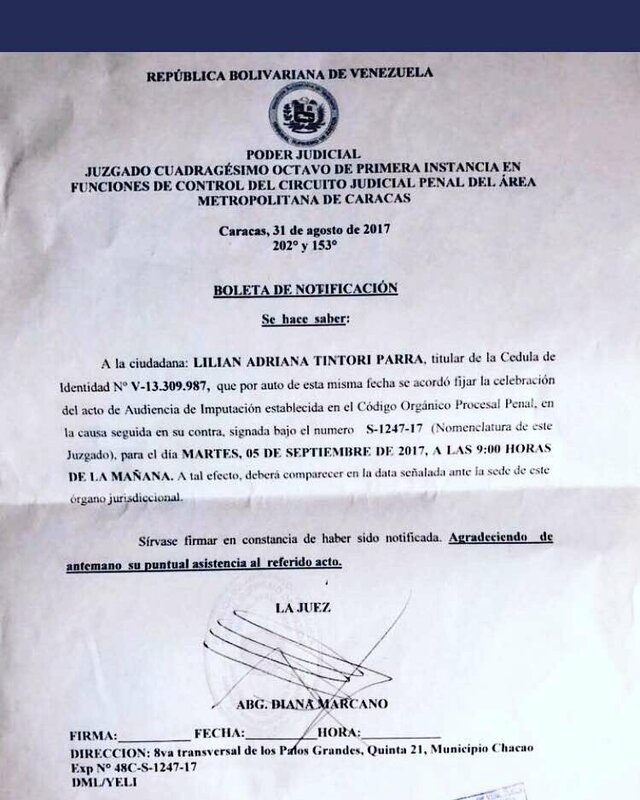 SE VA A DAR A LA FUGA?